There is no bread in this pizza and your crust consist of cheese. 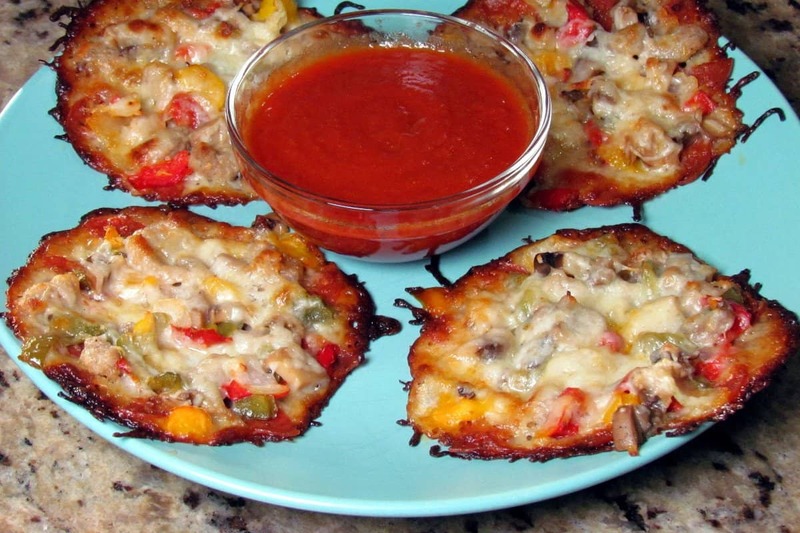 This is a really good no crust pizza and just check out all the toppings you can use. 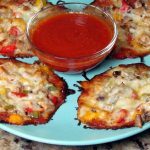 A delicious, easy to make low carb keto pizza good for a meal, snack or appetizer. Perfect for low carb diets. Preheat oven to 375 degrees. Line a baking pan with parchment paper. Lay out four 1/4 cup scoops of cheese as pictured. Add your favorite meat toppings. Add a little more cheese to hold everything together. Bake for 15 minutes. Remove from oven and let cool 5 minutes. 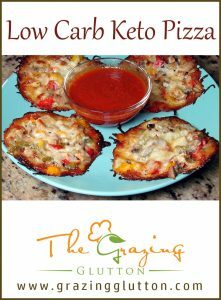 Serve with pizza or marinara sauce.